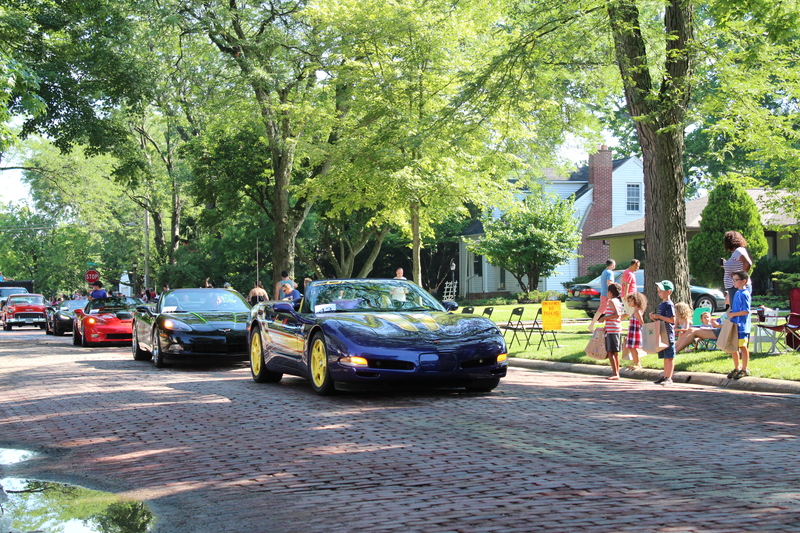 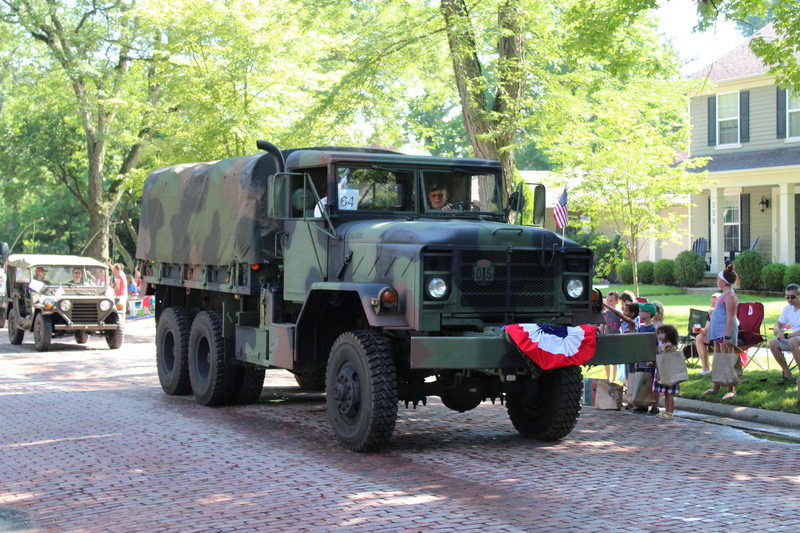 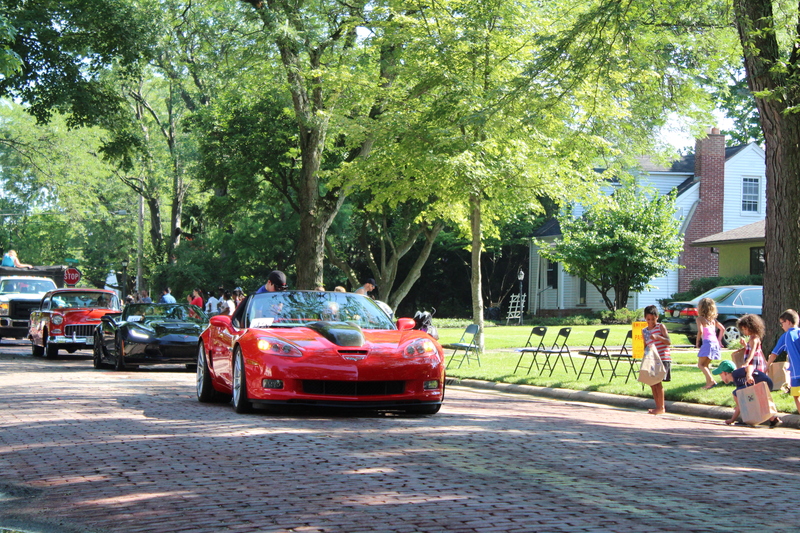 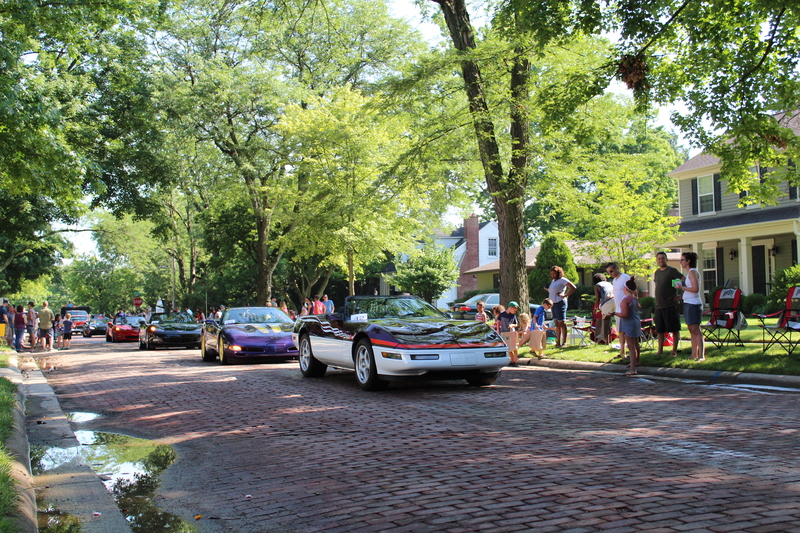 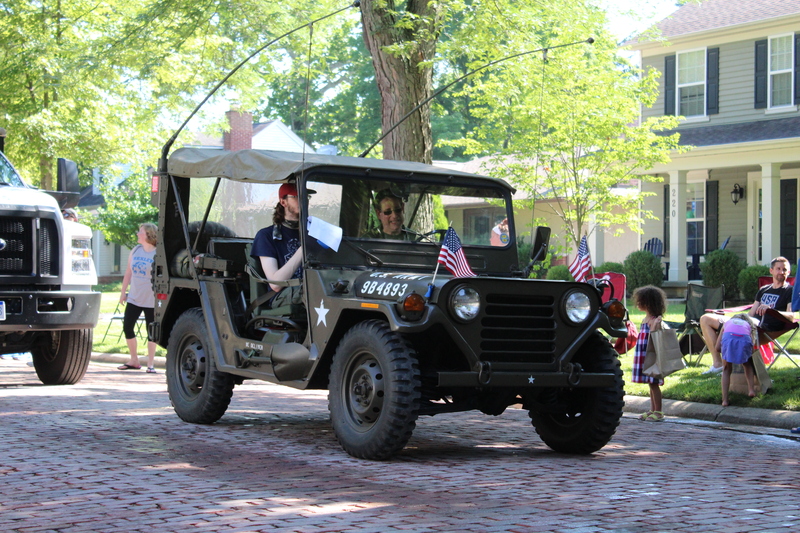 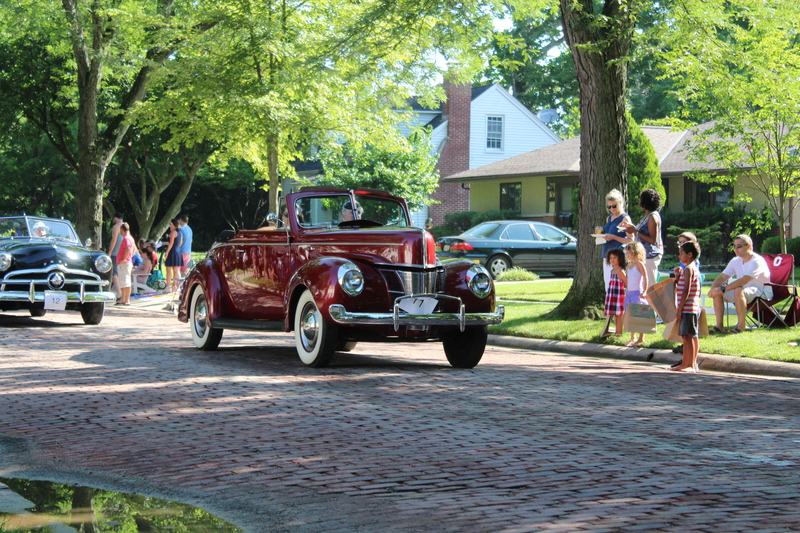 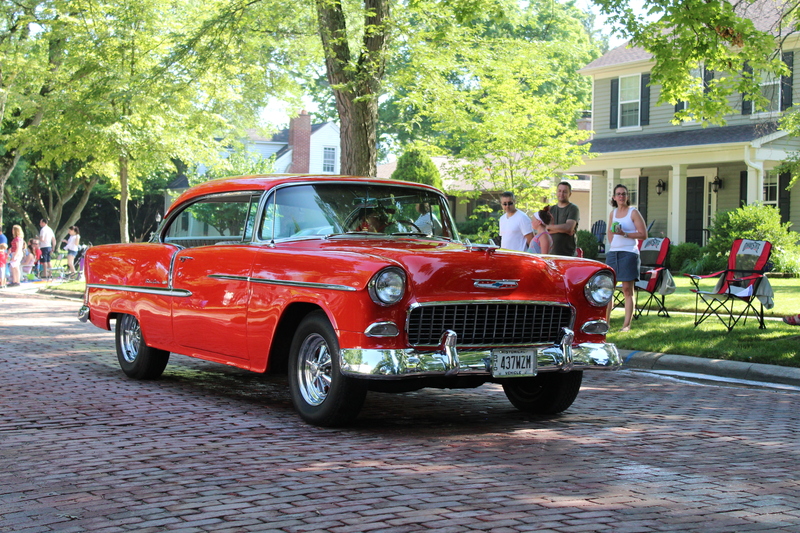 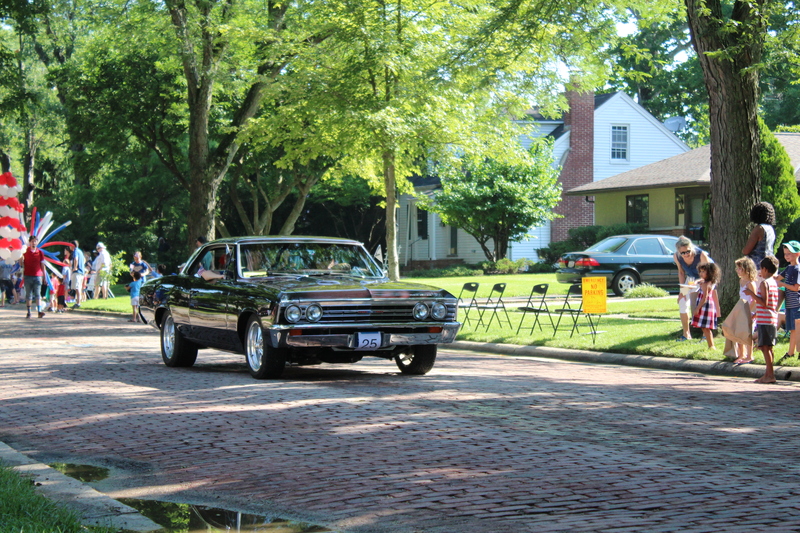 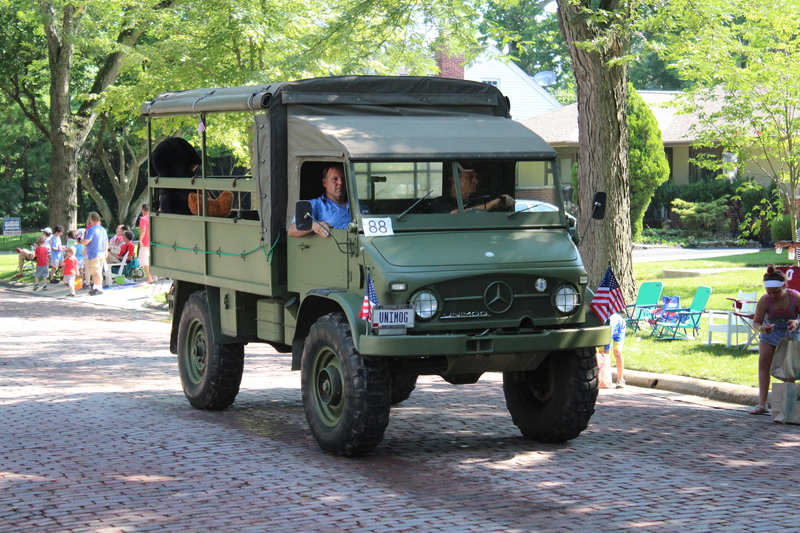 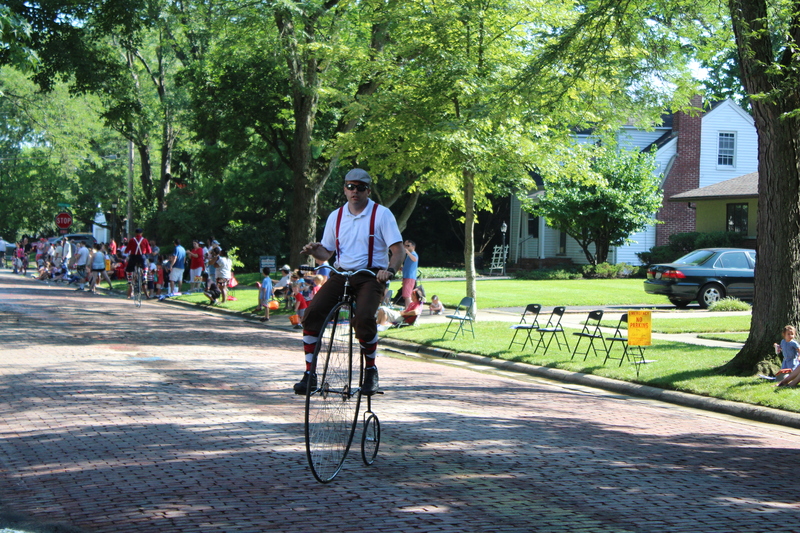 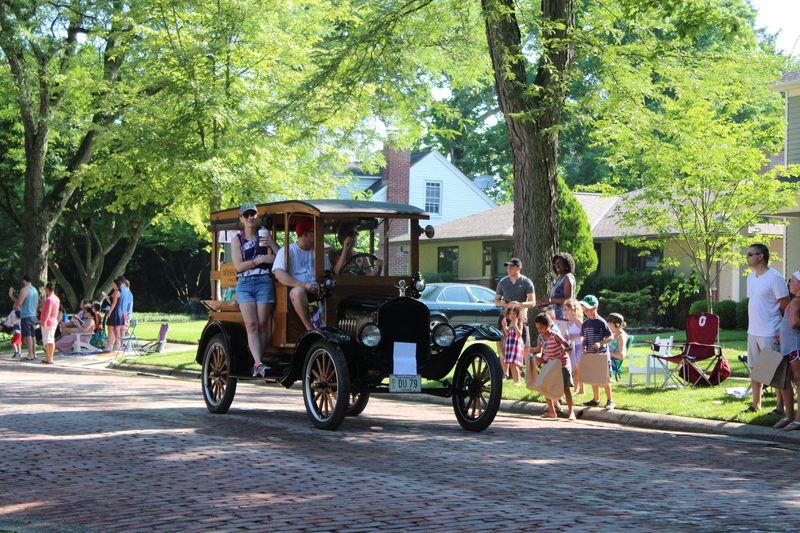 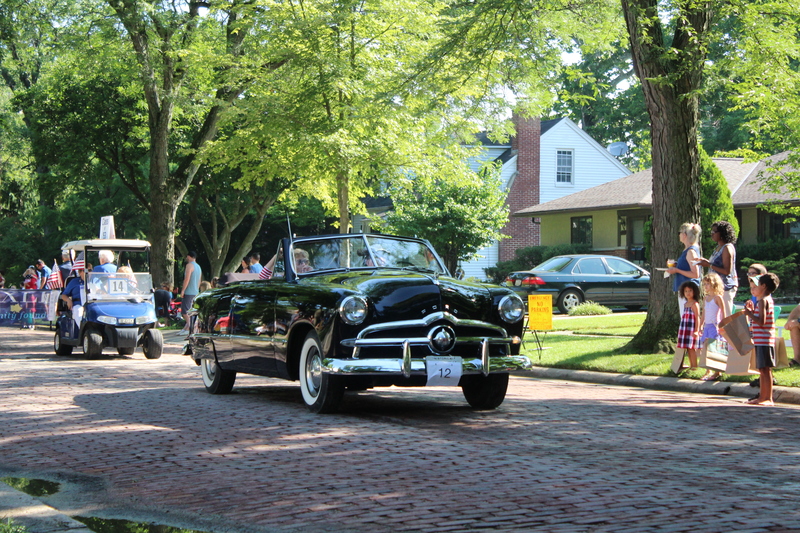 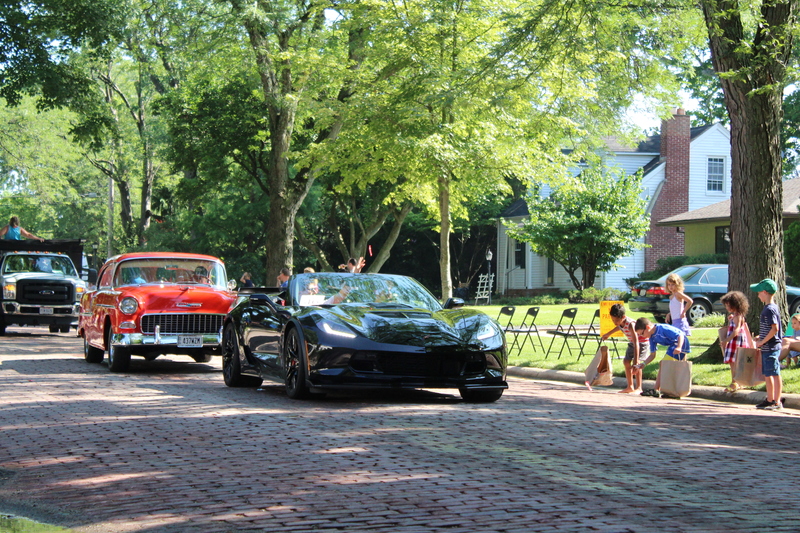 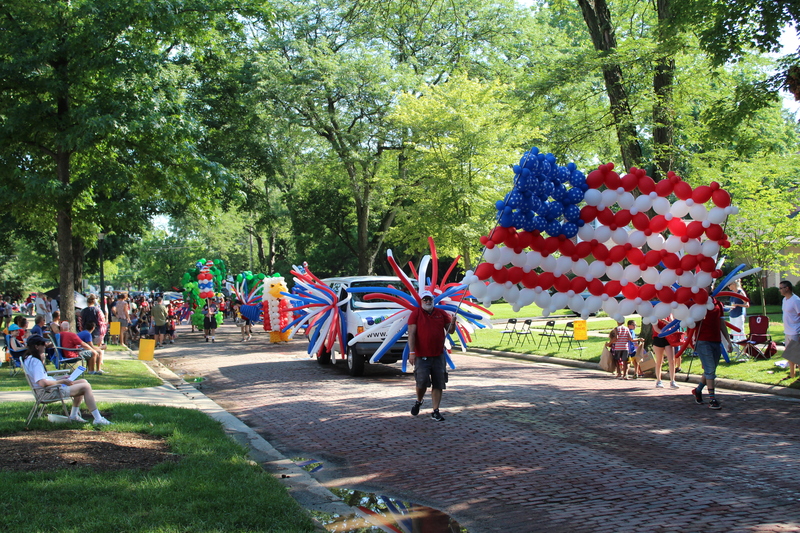 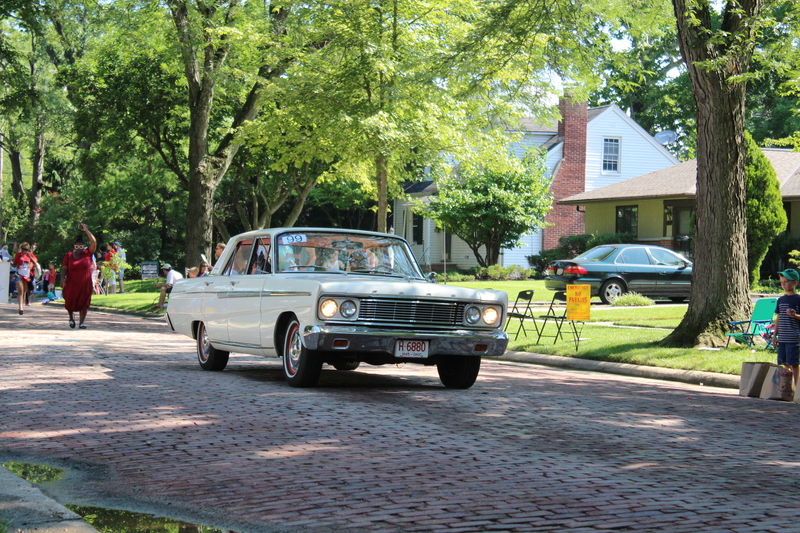 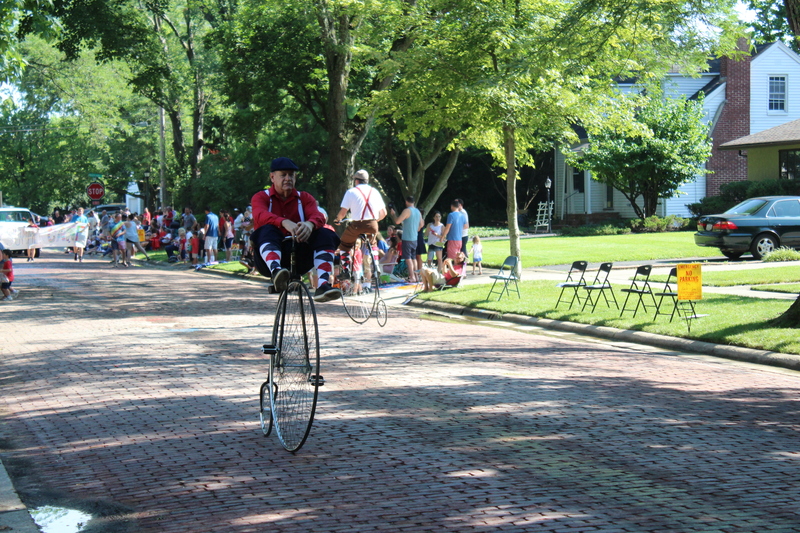 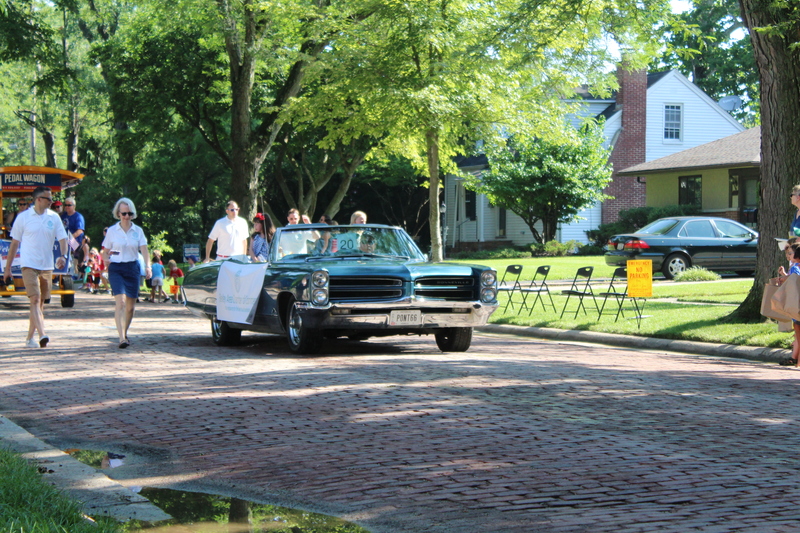 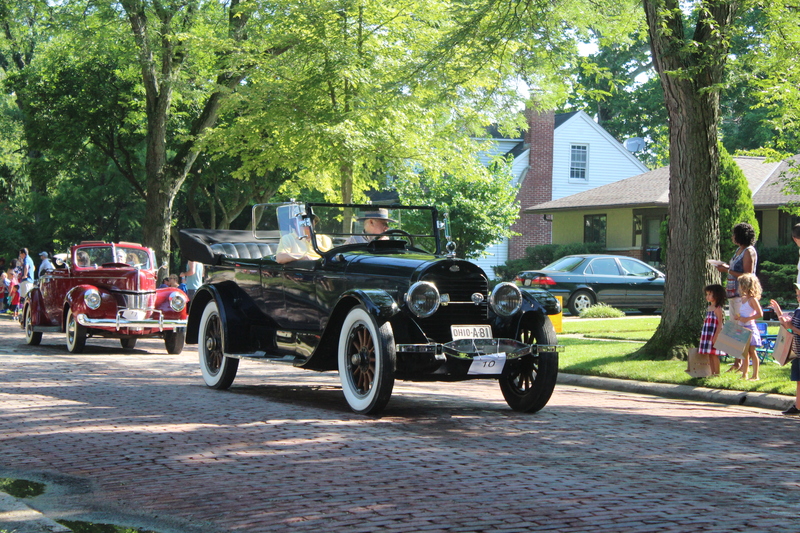 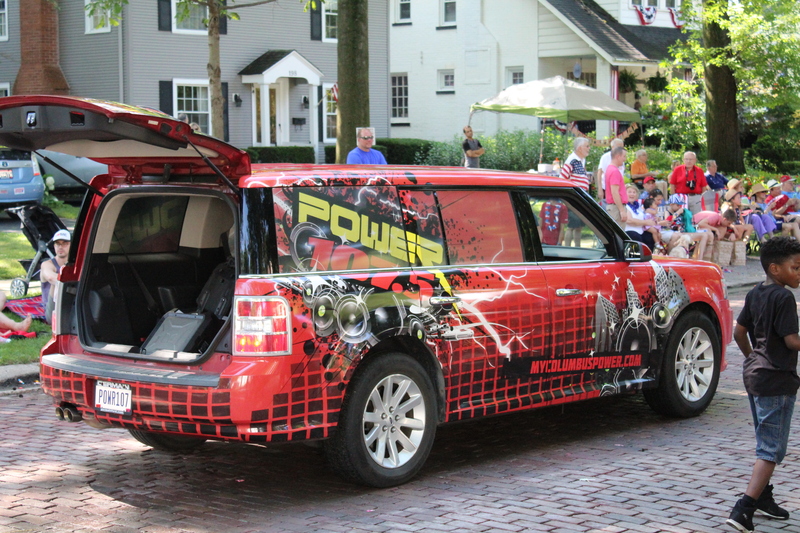 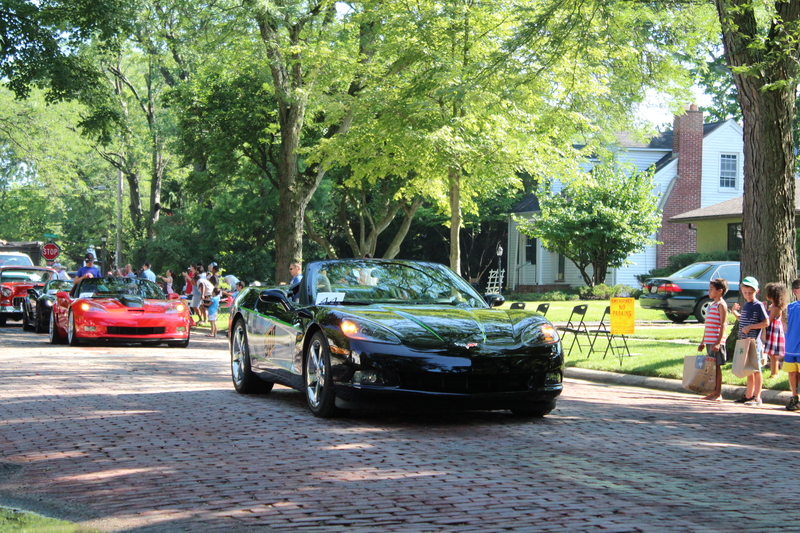 The Fourth of July is one of the biggest days across America and Bexley, Ohio goes all out with its celebration. 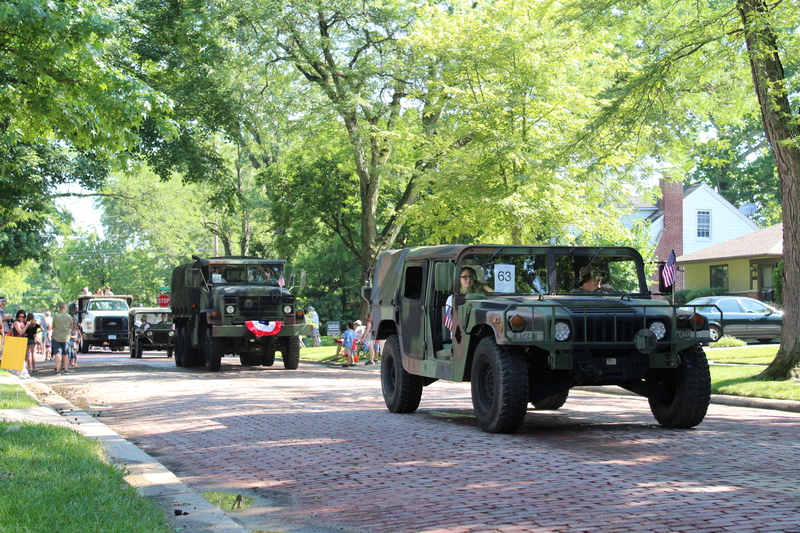 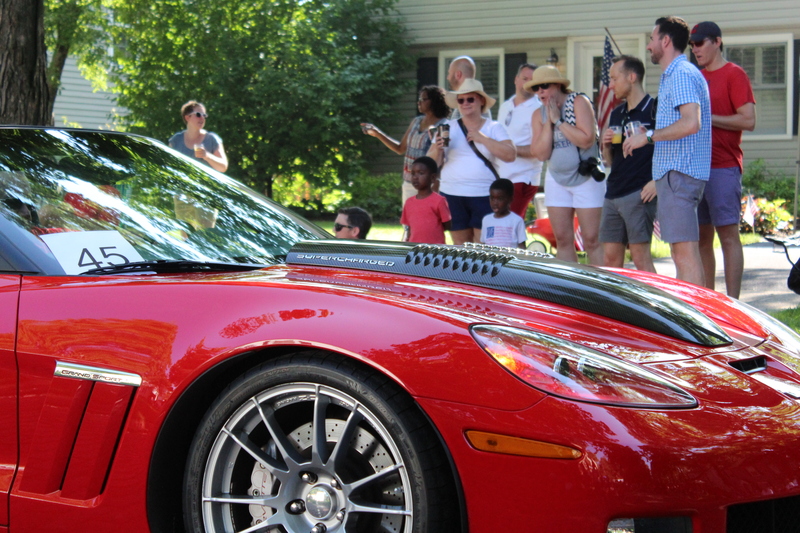 The annual parade features community groups and organizations from all over the city. 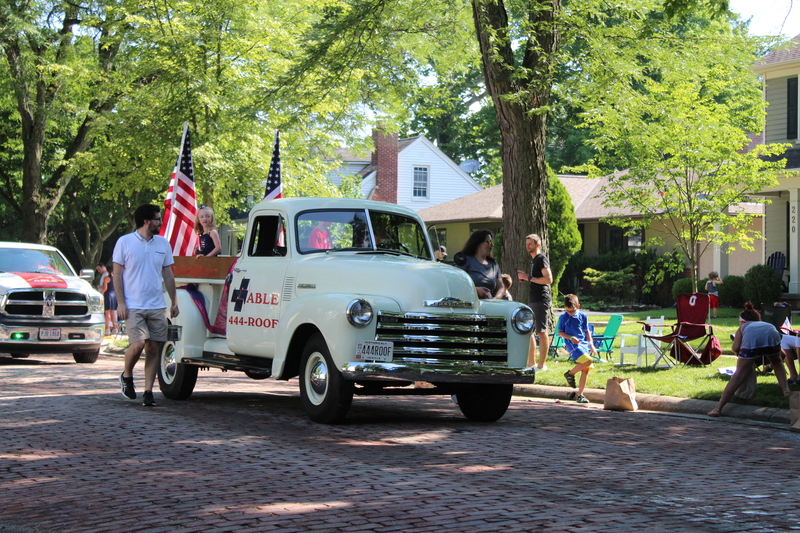 The classes of high school graduates mix in with various parade floats and teams. 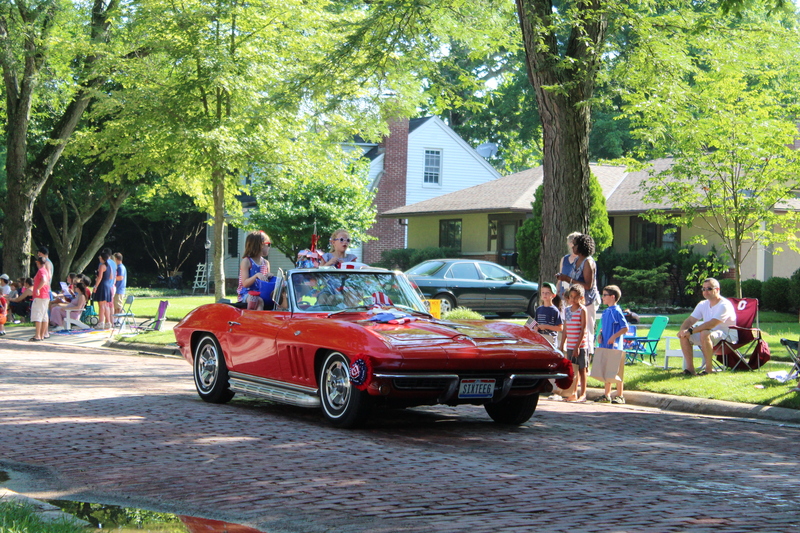 Here are some of the pictures from My America.